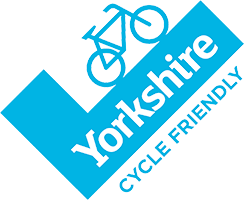 Its been sometime sine the last blog but we have been quite busy with bookings at the house, school groups at the farm, Alpaca Treks and lambing our small flock of Swaledale Ewes to our new Teeswater Tup. 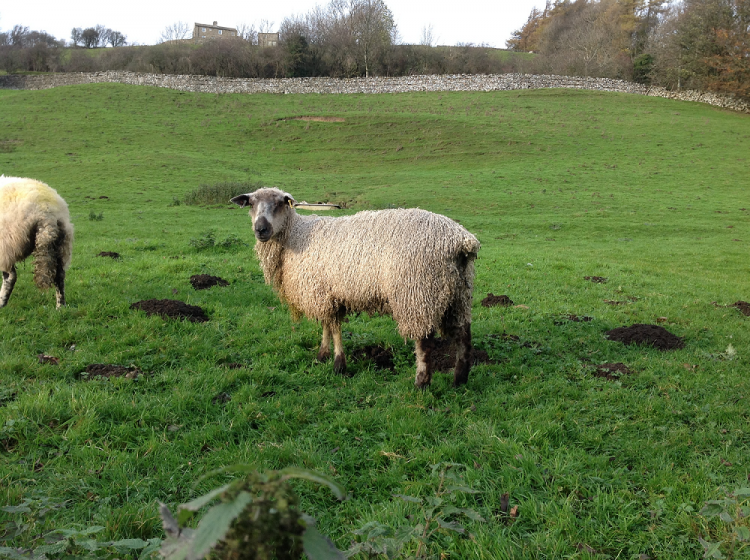 We weren’t too sure what results we would get as he was only a lamb last November when he arrived from Nidderdale and we did wonder if he might not ‘quite hit it off’ with some of his girls but no – 100% success!! Some really big strong Masham lambs are now running and jumping in the paddock. 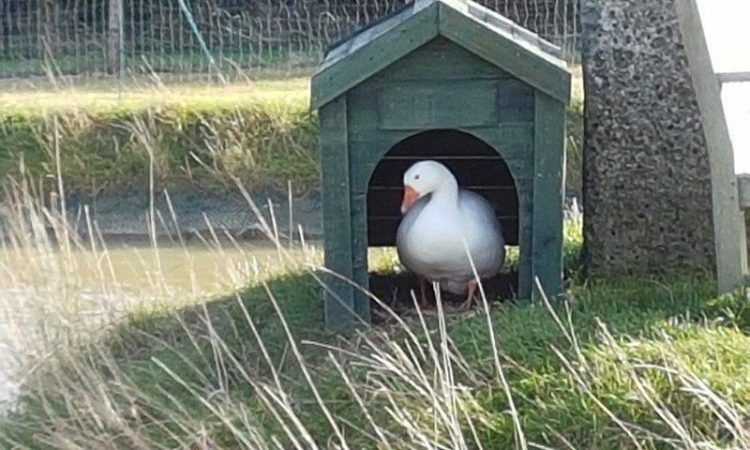 The Geese have laid well again this season and are still laying (you really can’t beat goose eggs for baking and omelettes). We might try and get hold of some Waterglass/Issinglass for preserving some for use later in the year. 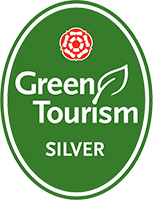 The Green Tourism Team have awarded us Silver for our hard work in conserving resources, encouraging recycling, promoting ‘local’ and ‘slow travel’ 🙂 We are so proud and can’t wait to put up the plaque when it arrives! This was our 3rd visit and we are now planning our 4th! We love the house - always clean, warm and cosy. The views from the house are beautiful. Great walks in the area and the local pub/restaurant serve great food!